Alvin joined Achungo last year for 7th grade. Both of Alvin’s parents are alive and although quite poor, when they heard about Achungo, they enrolled him and agreed to pay a small amount toward his tuition. 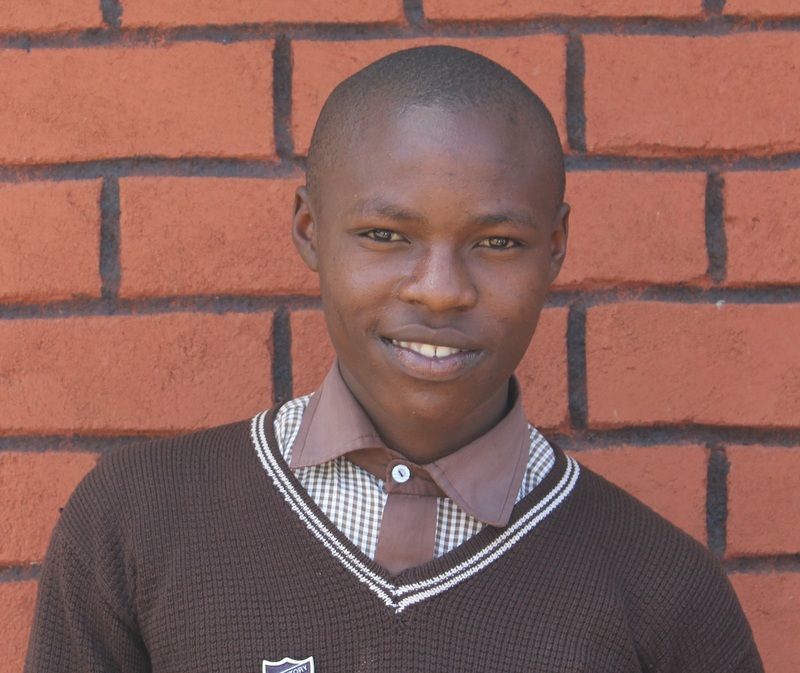 Alvin is a disciplined student, who says he “loves to learn and acquire knowledge.” His favorite subject is math and he’d like to be an engineer, and was named the top 8th grader in Swahili (the national language that every Achungo student learns along with English). He was voted boys’ dorm Captain because he’s responsible (wakes them in the morning), and they trust him to take their concerns to the boarding master.